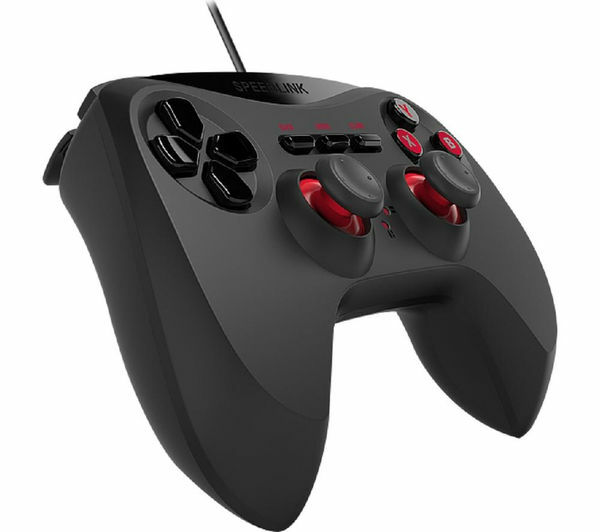 Play all the latest generation of Windows games, as well as the classics the Speedlink Strike NX PC Gamepad. Compatible with almost all PC games, the Strike NX lets you switch between two controller technologies –Xinput and Directinput. You can connect to any PC via USB and optimise your gaming experience with precise analogue controls. The Strike NX's ergonomic shape delivers reliable comfort for hours of gaming, while the eight front buttons, two front bumpers and two analogue controllers provide total game control with improved accuracy. Whatever the game, you can experience it like never before thanks the Strike NX's realistic vibration and digital D-pad, which delivers greater flexibility during gameplay. What's more, the gamepad's 1.8 m cable gives you extra freedom of movement for truly immersive gaming. 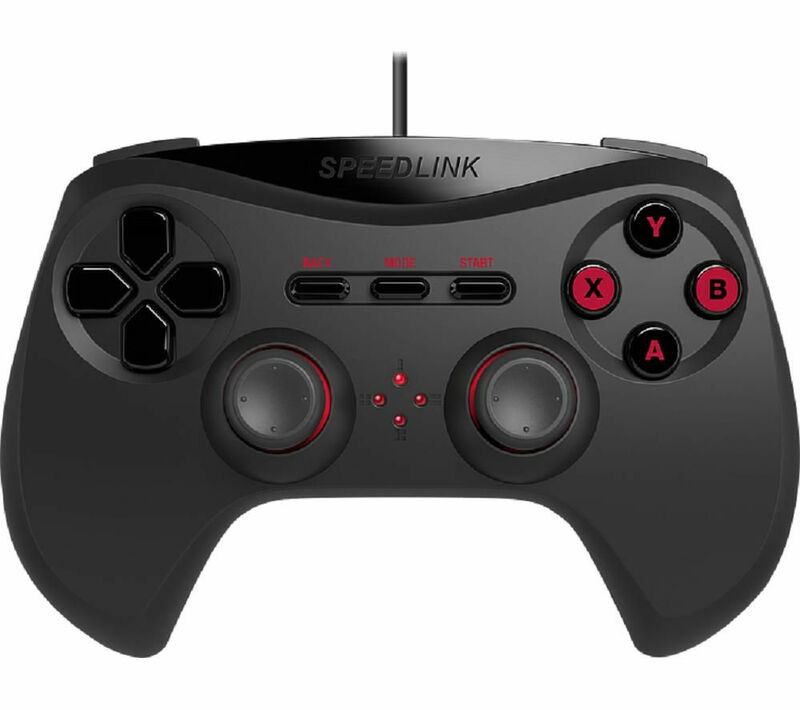 New or old, get the most out of your favourite PC games with the Speedlink Strike NX PC Gamepad. Its a mix between an Xbox and PS4 controller.